Our practice is called Sound Dentistry to express our commitment to sound decision-making in the pursuit of health. We are interested in preventing and curing disease as well as providing the benefits of fine esthetics. Our office is sensitive to cost, looking for procedures that are a good value over the long term. We stress preventive dentistry and effective home care for the sake of both good health and saving money. The name Sound Dentistry also gives a nod to Dr. Metrick's passion for and training in music. In his dental practice, he has had the honor to be trusted by many musicians, actors, and other performing artists for whom good health and a beautiful smile are all the more essential. Dr. Metrick graduated with honors from New York University’s College of Dentistry in 1982. He interned in the Oral Surgery Department of Rambam Medical Center in Haifa, Israel, a division of Technion University. He then served as a dentist in the Israeli Defense Force. Returning to the States, Dr. Metrick served as an instructor in the Oral Medicine Department of NYU College of Dentistry and became a member of the American Dental Association and the Academy of General Dentistry. 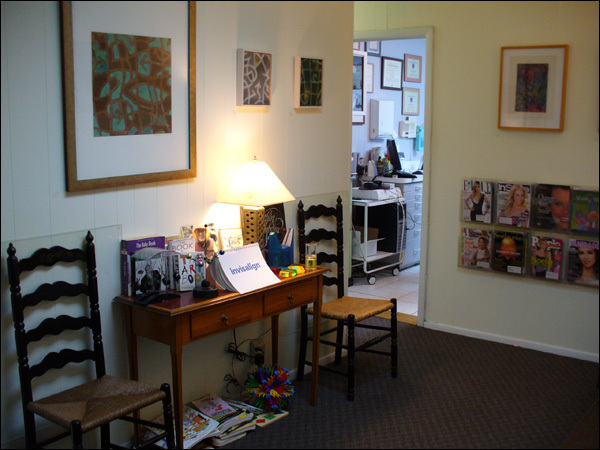 He established his current Washington Heights practice in 1987. In two decades of service to this neighborhood, Dr. Metrick has been the family dentist to a whole generation of children, teens and adults. Dr. Metrick has pursued his interest in orthodontics, pedodontics, TMJ and sleep-related problems with over 400 hours of ongoing coursework in these areas alone, with leading practitioners all over the country. He is attuned not only to treating dental problems but also to understanding and addressing underlying causes – for example, how nasal blockage in children influences the development of their teeth and jaws. Dr. Metrick is a member of the National Society of Dental Practitioners and the International Association of Orthodontics. My goal in Dr. Metrick’s office is to make sure the patients feel welcomed, safe, and comfortable and that we provide them with the best treatment possible. I love working in the dental field and truly care about getting to know our patients and having them be a part in their journey to a better smile, and through that a better quality of life. I was born in the Dominican Republic, where I went to High School and then to the Dental School at the University of Santo Domingo (UADS), graduating asa Dental Hygienist. 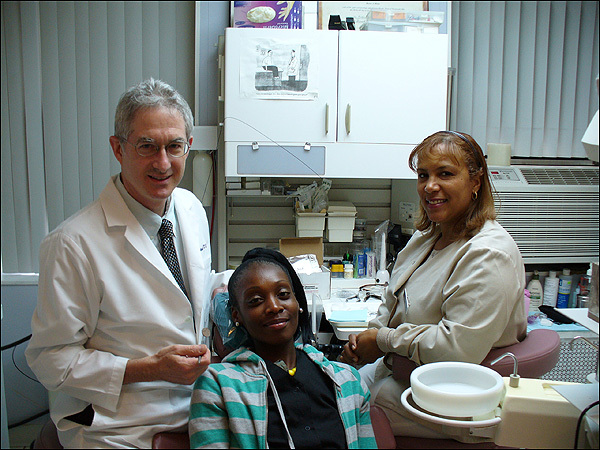 I continued studying and working in a dental office for several years before I immigrated to the United States. Since arriving in the States I have worked in the dental field for 23 years as both a Dental Assistant and Office Manager. I grew up with a very loving family who taught me that the most important things in life are love, respect and education. I am living in Inwood with my family, my children and my mother with whom I like to spend most of my free time. Also, I enjoy listening to music, reading, dancing and watching movies.